Dr. Byrd is a cofounder of the Nashville Hip Institute (formerly Nashville Sports Medicine) and is Past President of the Arthroscopy Association of North America (AANA) and the International Society for Hip Arthroscopy (ISHA). He is team physician for the Tennessee Titans and previously served as physician for the U.S. Olympic Team. 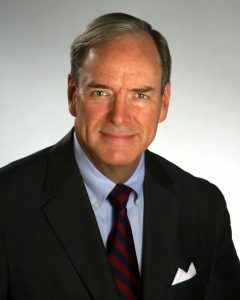 Dr. Byrd developed the technique of hip arthroscopy that is most popularly used around the world. He pioneered many of the specific surgical procedures for hip arthroscopy and invented numerous instruments that have revolutionized aspects of orthopaedic surgery. He has authored three textbooks on hip arthroscopy, edited numerous other textbooks and journals, and has published over 100 scientific papers, technical and review articles, and book chapters.